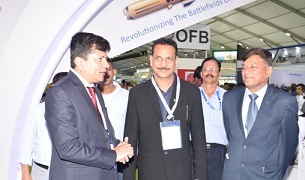 QUEPEM, GOA: Union Minister of State for Skill Development and Entrepreneurship (Independent Charge) & Parliamentary Affairs, Shri Rajiv Pratap Rudy, visited BrahMos Pavilion at the ongoing Defexpo being held at Quepem, Goa. 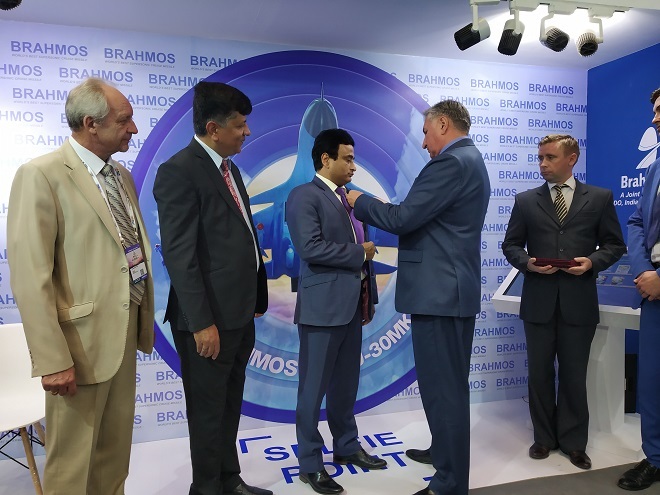 Sudhir Mishra, CEO & MD, BrahMos Aerospace briefed the minister about the Land, Sea and Air variants of BRAHMOS supersonic cruise missile, and the excellent achievements made by the India-Russia JV project. 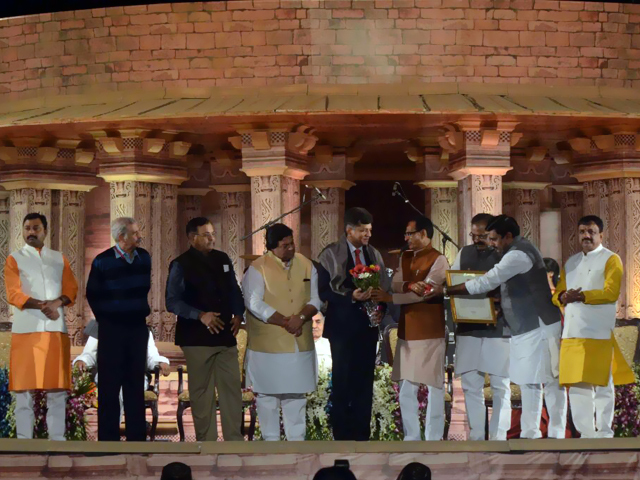 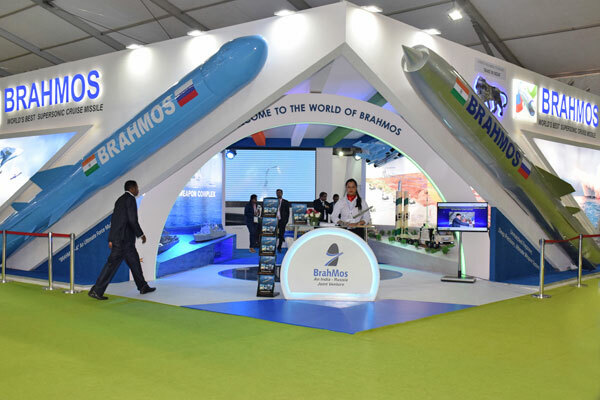 The Joint Venture Company established by integrating public-private industries from India and Russia has become a perfect example to emulate the 'Make in India' programme. 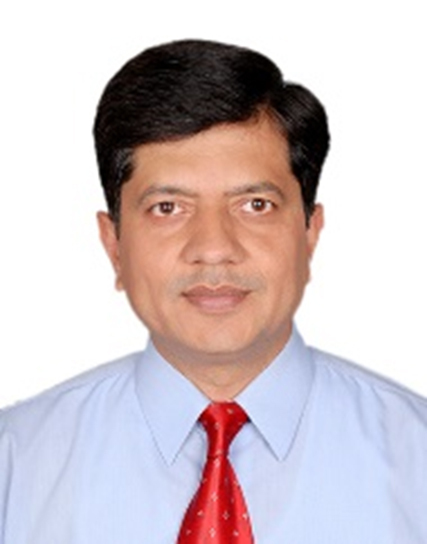 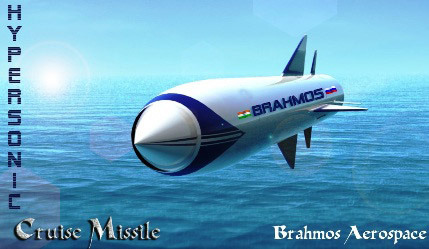 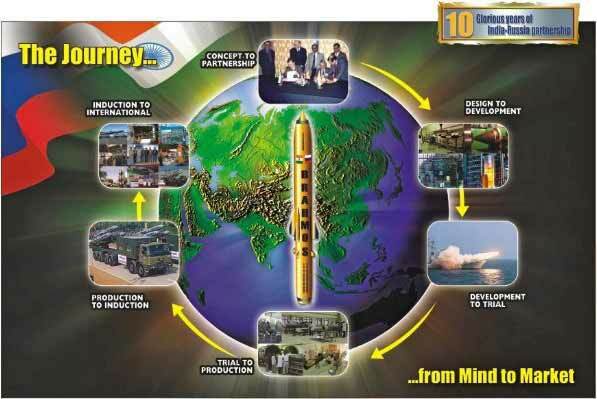 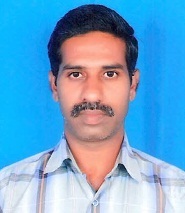 The BRAHMOS missile has already been inducted by the Indian Army and Navy. 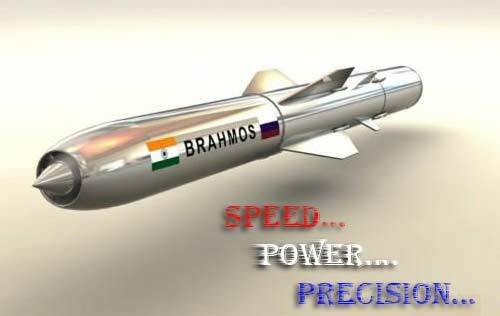 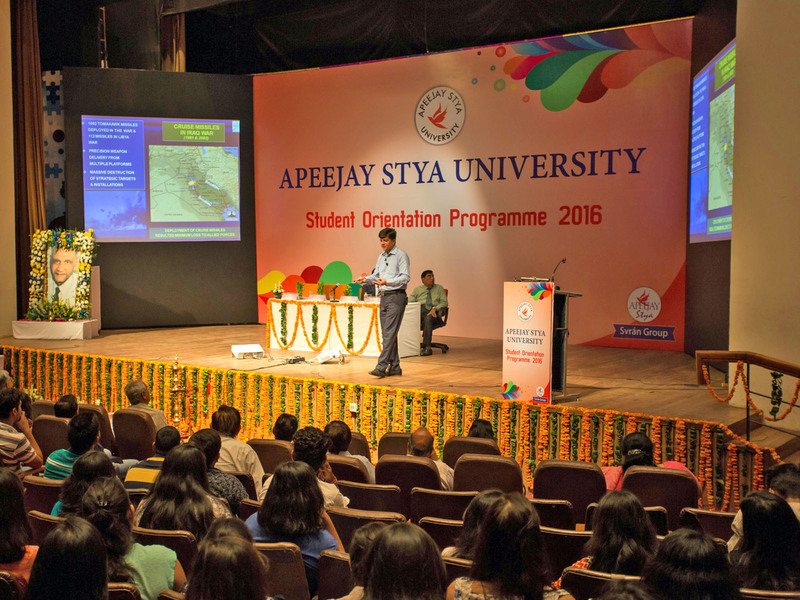 In its air version, the supersonic cruise missile is going to equip the IAF's frontline multi-role Su-30 MKI strike fighter. 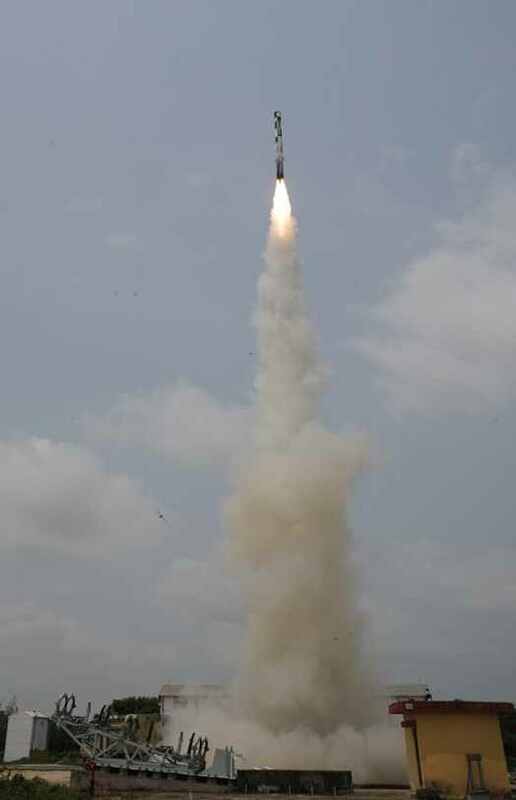 The underwater version of the missile also been test fired successfully. 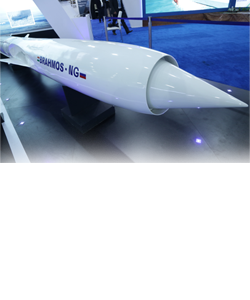 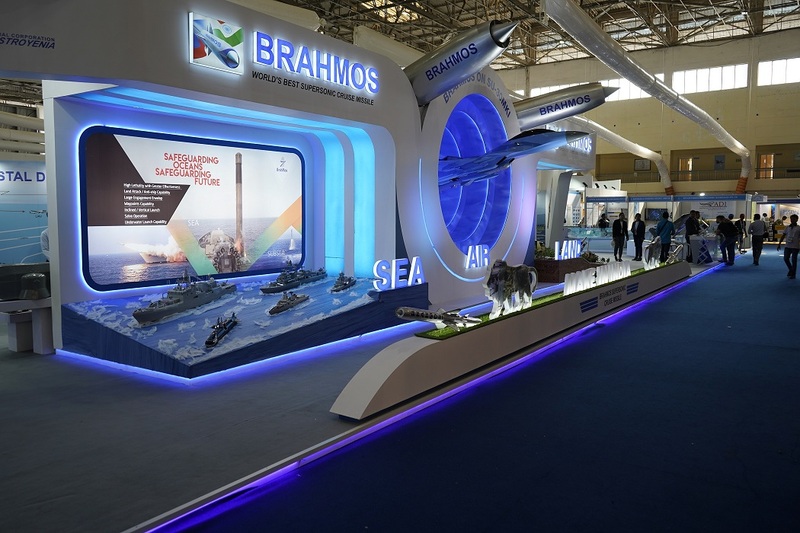 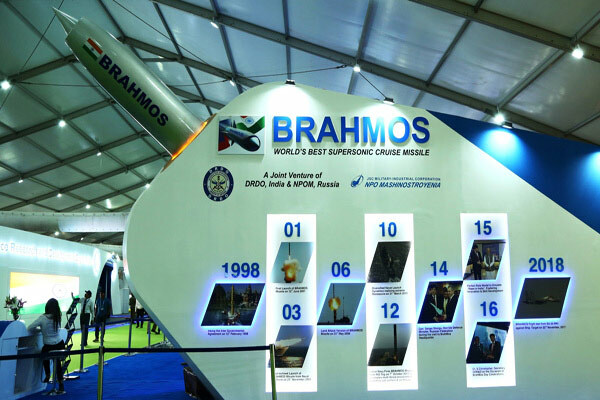 BrahMos Aerospace is exhibiting all its capabilities at the 9th edition of Defexpo India including the BRAHMOS-NG missile and the advanced hypersonic version of BRAHMOS.